Anyway here it is just in time for their wedding in a couple weeks! I will be heading out to Neerlandia again for their ceremony. A beautiful location. 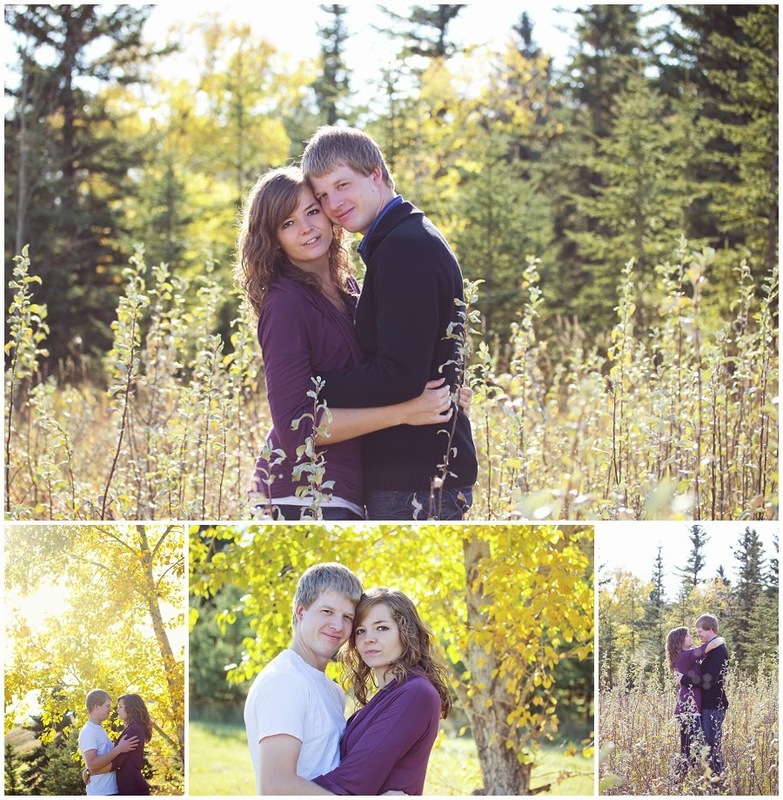 I can't wait to shoot this amazing couple in that beautiful country setting.